The name Pavel Eljanov may not be the most famous among chess amateurs, perhaps because he is not seen very often at elite tournaments or because his games are rarely combinative games. However, GM Eljanov (now rated 2717) is a very strong player from Ukraine, part of the Olympic team, consolidated for years on the group above 2700. His style of play is ultra positional. With white he prefers Queen’s Pawn Openings or English Opening and with black he is of classical taste, playing 1…e5 against 1.e4 and sometimes the Caro Kann. But Eljanov’s best quality is his endgame technique. His victories against strong players in the last phase of the game are remarkable and worth analyzing. 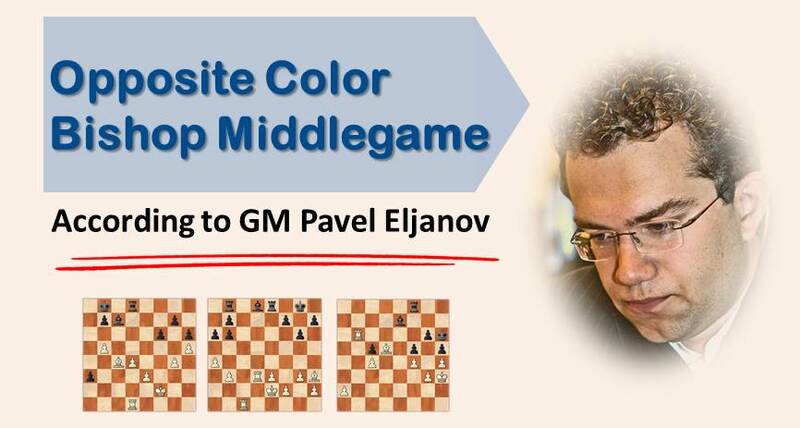 For this article we have selected Eljanov’s best endgames with opposite color bishops. In some examples we see the Rook + Bishop tandem and in others we analyze positions with queens on the board. Let’s start with endgames with rooks on the board. The position from the Diagram above belongs to the game between GM Adriasian,Z – GM Eljanov,P. At first sight the position looks about equal. However, black’s passed pawn on a3 gives him some chances for victory. Needless to say that with the presence of opposite color bishops white always has some drawing chances and winning this is far from easy for black. Eljanov shows how it’s done. In order to fight blunders, find the right plan in complex positions and improve your positional and tactical vision we recommend you to sign up for our comprehensive training course. Hundreds of chess players already benefited from our training . 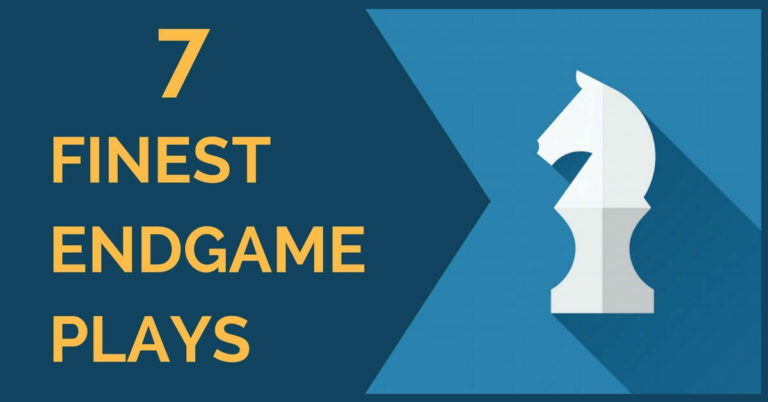 Don’t wait,start winning chess games today. This position occurred in the game Eljanov – Naiditsch, Sibenik 2009. Here we have an endgame with four rooks on the board and opposite color bishops. White is a little better since his pieces are more active and also his kingside pawn structure is superior. Eljanov managed to win the game with ease by creating a pass pawn on the E file and attacking the weaknesses on his opponent’s territory. In our next example white is a clear pawn up. Nevertheless, the conversion of this minimum material advantage requires precise play. Before advancing the A pawn, Eljanov makes sure his king crosses all the way to the queenside, depriving black from any possible counterplay. Although the plan is not a 100% accurate and back missed a chance to make a draw, it is still amazing the inspiration Eljanov has in endgames. Perhaps, his flaw is trying too much to reduce the opponent’s counterplay. Nevertheless, a very instructive win. I was at the tournament where this game was played, and since then it has been on my memory. At that time Eljanov was not yet over 2700 but he was already very strong with a rating close to 2600. The position is totally different from our previous examples; here we have a middlegame with queens on the board in which white has the advantage because of black’s weak king and worse bishop. White increased his advantage by starting an attack on the kingside with h4-h5 and putting pressure on the queenside as well. Our last example is a bit simpler than what we have seen before. White not only has an extra pawn, but also his bishop is a monster on e4. Still, it is quite interesting to learn how Eljanov plays this last phase of the game and converts his advantage into a full point. The position suffers a transition into a rook + bishop endgame and eventually a bishop endgame. 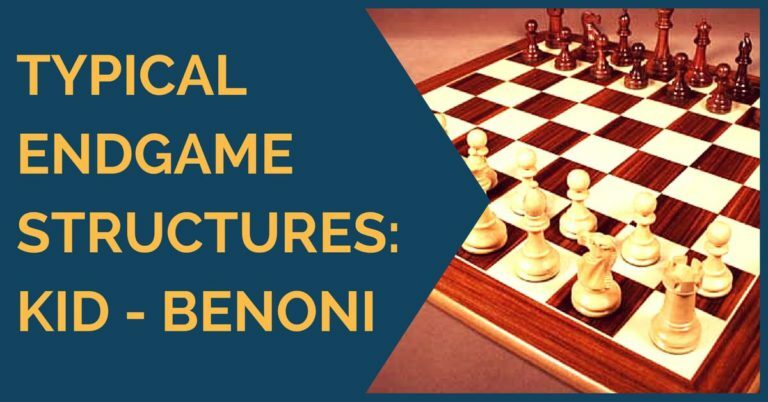 We hope you enjoyed learning from the games of this strong player and his games serve you to understand better the middlegames and endgames with opposite color bishops + rook or queen. 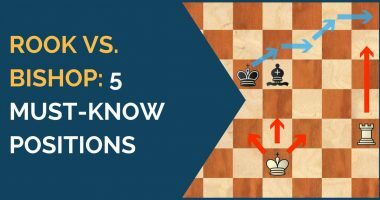 Concepts like initiative, weakness of the king, passed pawns, pawn weakness, are key factors to take in consideration in such situations.